• A four-hour engagement portrait session with all photographic files burned onto DVD (no prints). … and finally, a beautiful 80 page hard bound wedding album that your family will treasure for generations. Services include color digital photography by two photographers, with an option for black and white images.  Once the photographs are delivered to the client, the images become property of the client, however Davinroy Photography does retain the right to use any image for personal use or commercial self-promotion. Feel free to discuss with us other available packages. We offer a 100% no obligation free consultation so we can put together the perfect package to meet your needs. 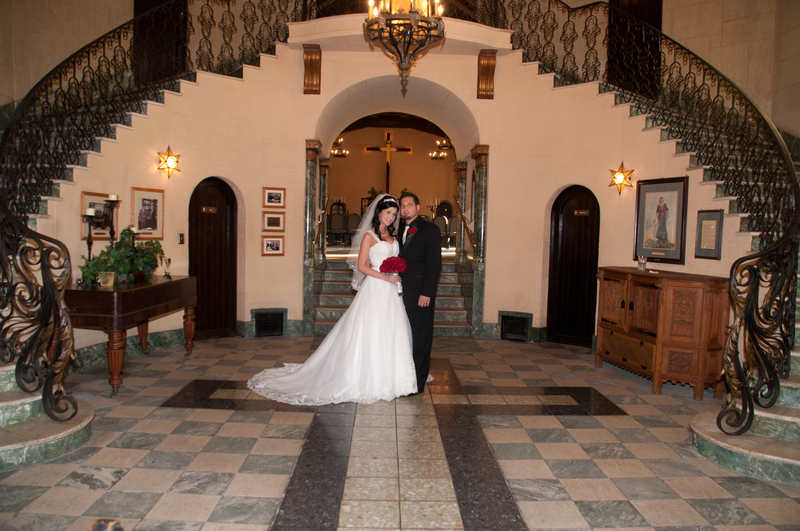 Please contact us at: mike@davinroyphotography.com or davinroy@gmail.com. Better yet – call or text us at 951) 818-6297. Payment of a non-refundable deposit of $1,000 will be required at contract execution in order to secure the booking date.